Carcasses begin chilling immediately after processing with Standby Chilling Unit. Production Capacity : 10 Beef /Big Cattle, 30 Hog/Pig, or 50 Sheep/Goat per Shift (Day). Process product chilling immediately after processing at Chilling Unit. 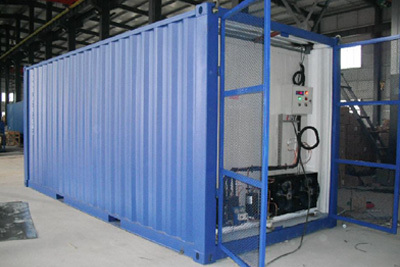 Production Capacity : Up to 120 Birds per Hour. Production Capacity : 100–120 Rabbit per Hour. Production Capacity : 40 – 50 Big Cattle, 70 – 100 Pig / Hog or 150 – 200 Sheep / Goat. 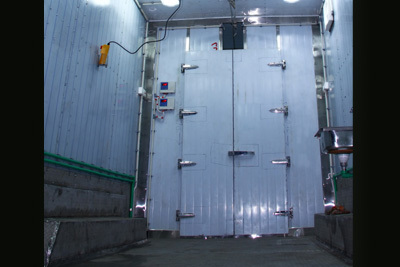 Production Capacity : 400 – 500 Birds per Hour. 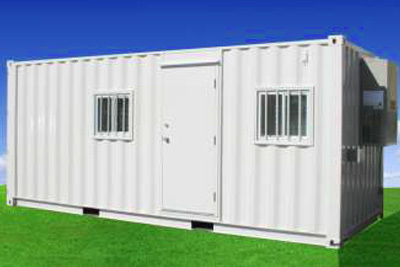 Production Capacity : 150 – 200 Birds per Hour. 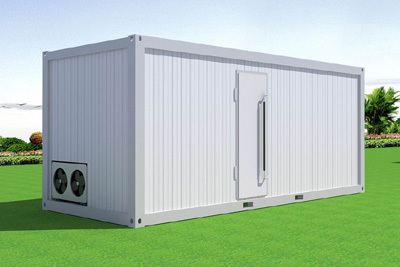 Mobile & Modular Unit come with standard installs equipments and features, Normally Mobile Units is Little Bit expensive compare to Modular Units coz Mobile Unit base is Trailer. 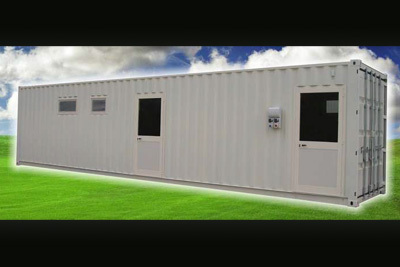 We also offer some of optional Equipments & Features in Mobile & Modular Units. For More details Feel Free To Contact Us. 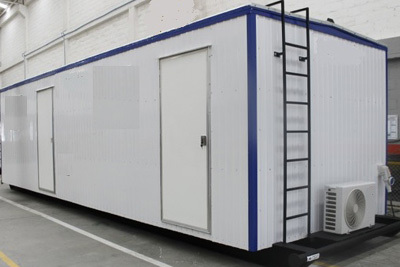 Mobile & Modular Processing Unit @ 2018. All rights reserved.